Every year on 4 / 20, cannabis enthusiasts everywhere hold up their lighters in celebration. Why is April 20th so important? What is 420? Discover the origins of the famous stoner holiday. What is 420 all about? Good luck finding a marijuana lover who doesn’t treat 420 like a sacred holiday. It may, on the other hand, be far more difficult to find a marijuana lover who knows the true meaning of 420 and how it came to be. There are tons of people who are absolutely adamant about knowing this information. However, if you ask 7 different people the same question, you are probably going to get 7 different responses. 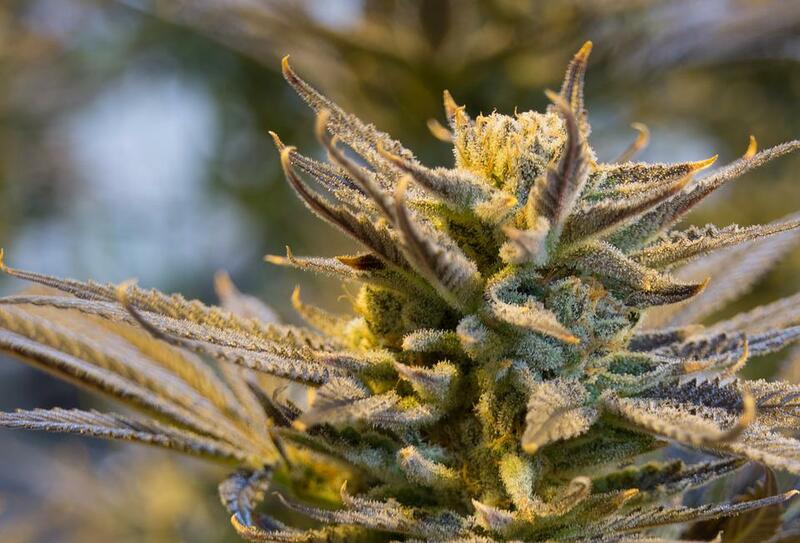 There are just so many 420 myths and pieces of misinformation floating around. Those red eyes are a dead giveaway, so don’t forget the Visine! 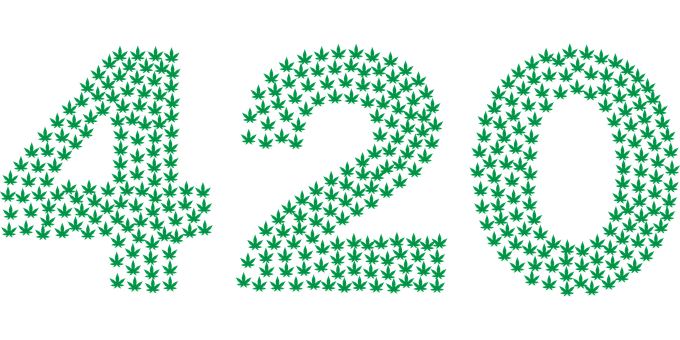 The term ‘420’ denotes different things related to cannabis and cannabis use. Primarily, 420 is a slang term that was used by students to know when to meet up for a smoke session at 4:20 p.m.
Next, 420 also refers to April 20th, a sacred day in cannabis culture. The term – 420 – was the brainchild of a group of high school students at San Rafael High School, California, back in 1971. These students collectively referred to themselves as the Waldos. These students started gathering at 4:20 pm each day after school to smoke. As time went on, that term continued to grow in popularity. Then, when the Grateful Dead picked it up, ‘420’ spread like wildfire throughout the cannabis community. A code used by high school students to refer to smoking after school became a globally recognized code. As we talked about earlier, the term – 420 – has come to represent a balance throughout the world for marijuana legalization activists, cannabis retailers, producers and growers, and smokers everywhere. All in all, ‘420’ is hardly a trivial accomplishment for the group of high school stoners who referred to themselves as the Waldos. However, the term was not only used to let each other know they’re on for a 4:20 pm smoke sesh. Before the Waldos gathered to smoke, they supposedly went in search of a legendary cannabis plant plot that was reportedly growing adjacent to the Point Reyes Peninsula Coast Guard Station. Unfortunately, their searches all proved futile. However, the term ‘420’ became a useful way to communicate, one teachers and parents never were unable to decode. The Waldos would often hang out with the hugely popular band, the Grateful Dead. A huge reason the term grew as big and as far as it did was because of the Waldos’ tie with the band. The 420 term spread via the fans of the band and its associated subculture. Interestingly enough, Journalist Steve Bloom (a writer for Celebstoner.com) was given a flyer back in 1990 that explained the whole story of the 420 term when Bloom attended one of the Grateful Dead’s shows in Oakland, California. How is 420 celebrated today? 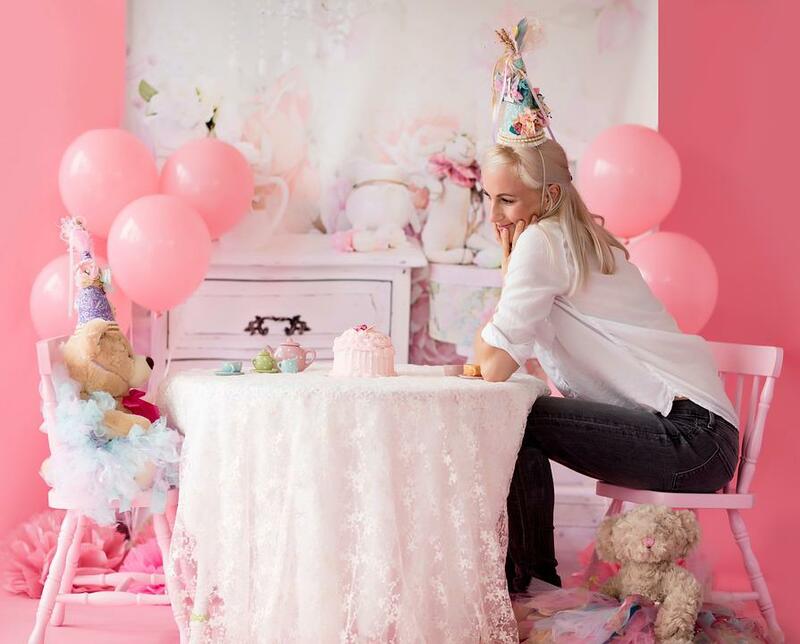 You may not end up stoned enough to have a tea party with a teddy bear, but you’ll get pretty close on 420! Cannabis enthusiasts from all walks of life, medical marijuana patients, college students who turn everything into a huge party, and (let’s be real here) major stoners all get pretty excited about April 20th. From California to Washington and Colorado, from London to Amsterdam, cannabis users everywhere celebrate 420 as part of cannabis culture. If you’re looking for some of the best 420 ideas for staying in a happy haze throughout the entire ‘green’ holiday, we’ve got you covered. Think of April 20 as being a sort of Cannabis Christmas. However, instead of waking up all giddy and excited to run to the tree to see our presents, we roll over, smoke some bud, and drift off into a happy haze that is 420. Any presents your friends decided to surprise you with may have to wait, depending on what kind of stoner they are. Whether you’re new to smoking weed and don’t know much about the traditions of the cannabis culture, or you’re a seasoned stoner looking for a way to make this Cannabis Holiday 420 just a bit more groovy, this list has plenty of 420 ideas to spark your inspiration and creativity. So, how can you make 4/20 truly unforgettable? Check out these 8 great ways to celebrate 4/20 with your friends this year! What is 420? It’s the perfect holiday for trying some powerful Wizard Stones! You’ll be ecstatic to hear that Wizard Stones by Oleum Extracts are THCA chrystalline. They’ve got 97.90% THCA, 86.59% cannabinoids, and a staggering 86.59% THC. These Wizard Stones are INCREDIBLY potent! Which makes them one of the absolute best ways to celebrate 420. If you were thinking of getting some new stoner apparel, a new bong, or any kind of smoking accessory, you may want to wait until 420. Sales at dispensaries, headshops, and online apparel stores tend to be huge around April 20th. Save some money, and take advantage of 420 shopping discounts! Head to your local dispensary, and pick up one of our delicious, handcrafted edibles. They’re the perfect option for stoners on the go, or for those who don’t want to smoke. Looking to celebrate 4/20, but not able to smoke? 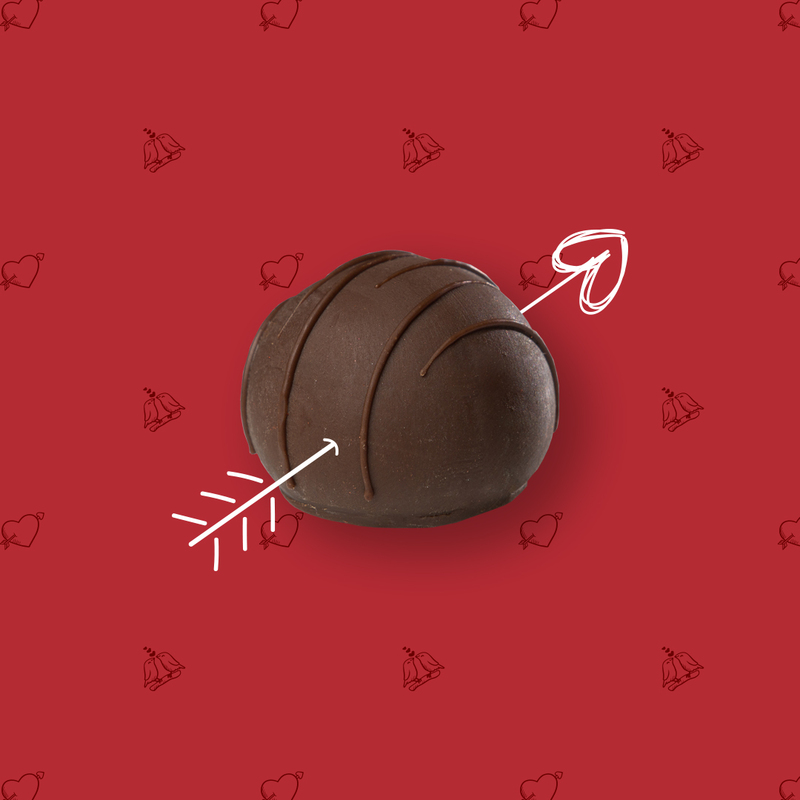 Don’t worry, there are plenty of artisan chocolate edibles waiting for you to enjoy them. Every cannabis connoisseur’s dream come true, Moonrocks will help you blast off this 4/20! Moonrocks are large pebbles made from flower that was dipped in oil and rolled in kief – – and they’re every cannabis lover’s dream come true. By dipping those nugs in extract and then rolling them in kief, the moonrocks supercharge the effects of the cannabis. 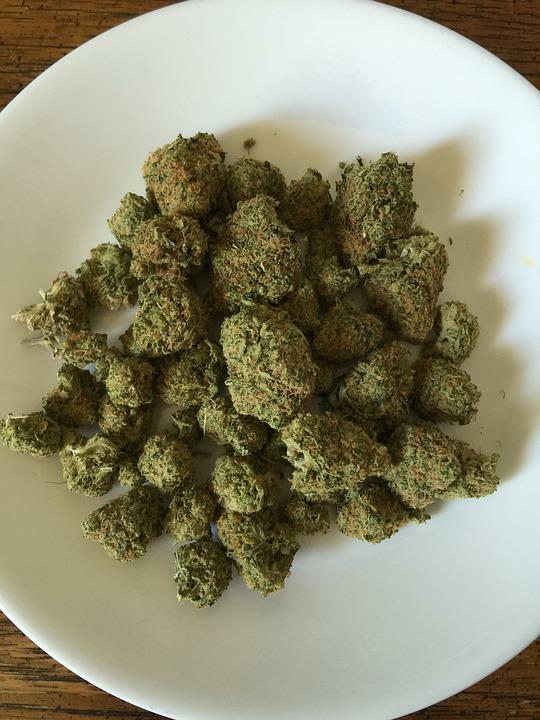 As a result, they have a high THC level and tend to be incredibly potent. They’re not the best option for new marijuana users. Pot brownies are a staple of any fun-filled 420! Pot brownies are a staple of the cannabis community – – which means no list of ways to celebrate 420 will be complete without it. Besides, nothing brings great friends closer together than baking some ultra strong edibles to celebrate 420. Here’s a delicious pot brownies recipe to help you get started! Anyone who has ever had a full bowl of kief can tell you – – kief bowls are STRONG. Just imagine taking about three hits of standard flower in one soft, powdery bowl. Needless to say, these will get you as baked as the cake you’ll crave when the munchies hit. Which, really, make kief bowls a great way to celebrate 420 at 4:20! Want to look and feel awesome on 420? Try some gold rolling papers! 420 is the perfect time to splurge on one of the latest cannabis trends – – Gold rolling papers. These papers are 24k gold, expensive, and a great way to treat yourself and celebrate 420. Plus, you know, they look awesome. Go a step extra when looking for ways to celebrate 420 this year, and take a short road trip to a cannabis-friendly place. 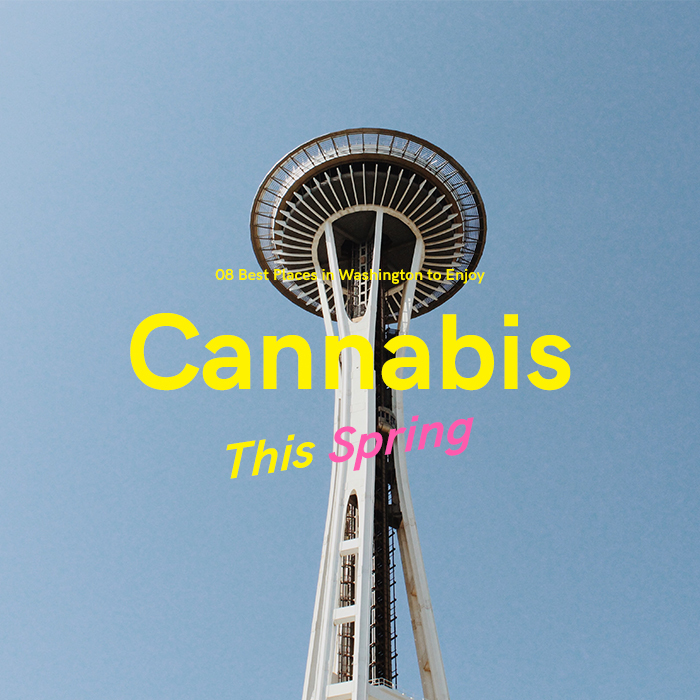 There are numerous places in Washington to enjoy cannabis this Spring / 420. For those who live elsewhere, you’re going to want to do a little research to find to closest cannabis-friendly state. It may take a bit, but it offers that sense of freedom that is so important when looking for ways to celebrate 420. Now, THAT’S a delicious breakfast for 420! Okay, so this one probably goes without saying. But, let’s talk a little about some ways to start your 420 on a badass note that lasts the whole day. 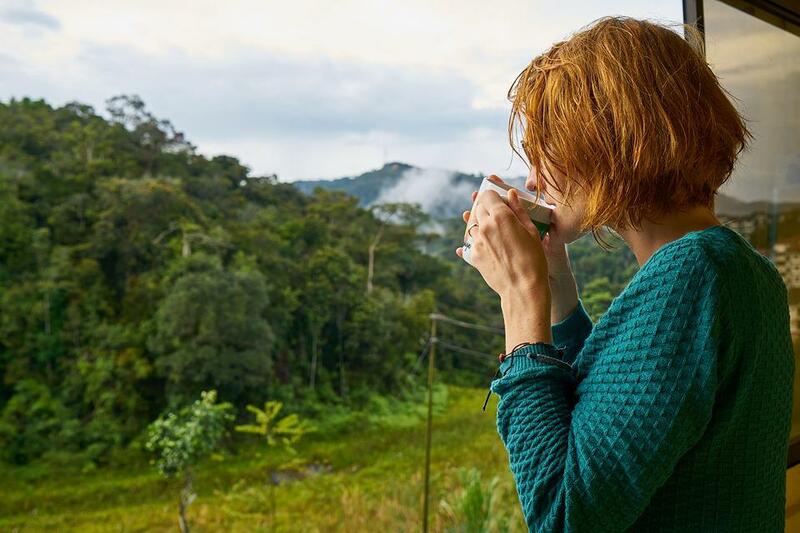 Start your stoner holiday by settling in for a morning smoke-and-sip, wake-and-bake sesh that will help you celebrate the great green that 420 is all about. If you’re doing a Wake & Bake, then you’re just starting your day and should avoid indica strains. Those will hit you like a ton of bricks first thing in the morning, and will be too sedating to be of much good in waking up and starting your day on a strong note. Instead, puff an energizing marijuana strain that will wake you up and put you in a good mood. If you find one that is energizing and helps you focus, well, then you’re exactly on the right track. Start this year’s 420 off with a delicious wake-and-bake! Waking and baking isn’t exactly the most complicated thing in the world, but these four simple guidelines really do help enhance your wake & bake experience. You’re going to be slightly slower when you’re baked, and frantically running around to find your keys and wallet is just going to run the 4/20 Wake & Bake experience. 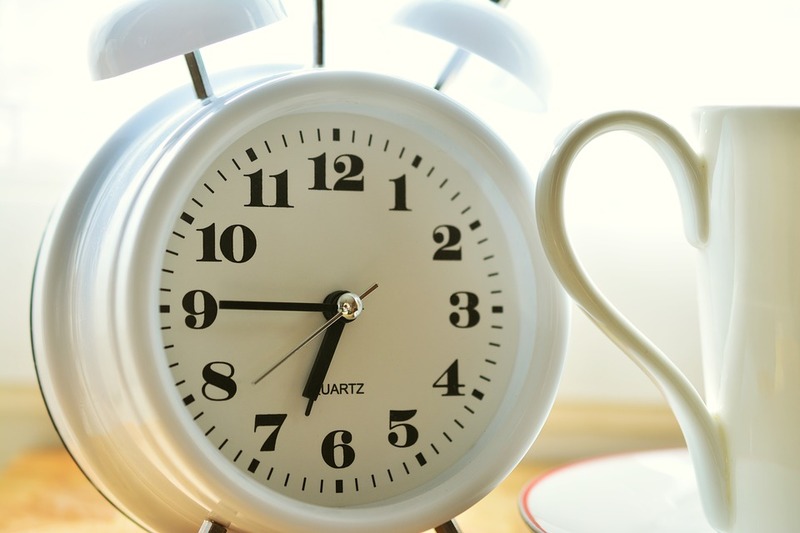 Waking up twenty minutes earlier gives your schedule some padding, so you don’t have to worry about being late after getting baked. If you’re doing a 420 Wake and Bake, be sure to set your alarm to 20 minutes earlier than usual. You don’t want to smoke in the same outfit you’re leaving the house in, especially if you’re headed to work. Even if you showered and put on cologne or perfume, you’re still going to smell like weed. To avoid that, it’s best to just change after you’re done with your celebratory 4/20 Wake & Bake. You CAN eat your favorite sugar cereal. You COULD eat donuts. You CAN skip breakfast altogether. But, celebrating 4/20 with a healthy breakfast and some energizing marijuana strains is going to help you start your day on a much more positive and productive note. 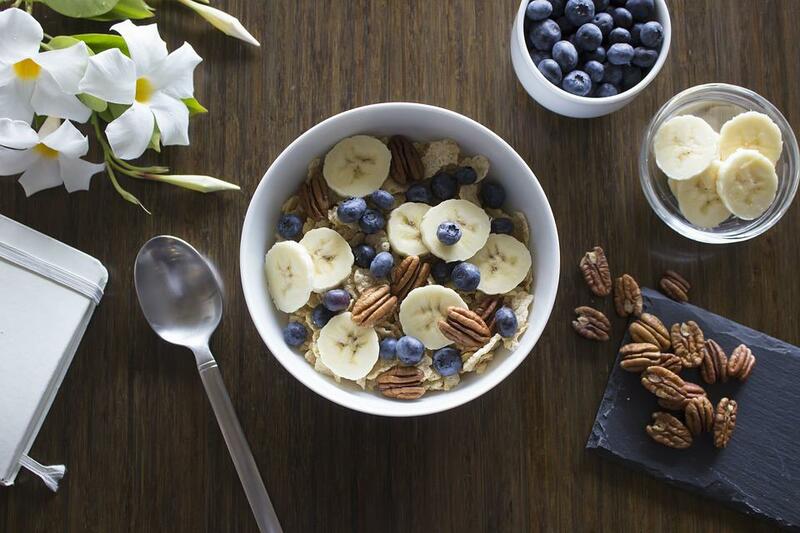 Start your 420 morning with a healthy breakfast to pair with your Wake and Bake sesh. Hydrate (and help combat that obnoxious cottonmouth) by staying hydrated with OJ, coffee, or (best option) some plain water. Most people get red eyes after they’ve been smoking – – and it’s a dead giveaway that the person has been tokin’ up. Make a note, and don’t forget to use some eye drops before you head out. Take them with you, and use them again when you reach your destination. Are you ready for 420?? No other theory seems to point to the origin of 420 before that of the Waldos. Today, the catchphrase is highly popular in the cannabis culture and world at large. Chances are high that you’ll be hard-pressed to find a cannabis enthusiast that doesn’t consider 4/20 to be a special date and time. What is your favorite way to celebrate 4/20? Share your thoughts with us on social media or in the comments section below.